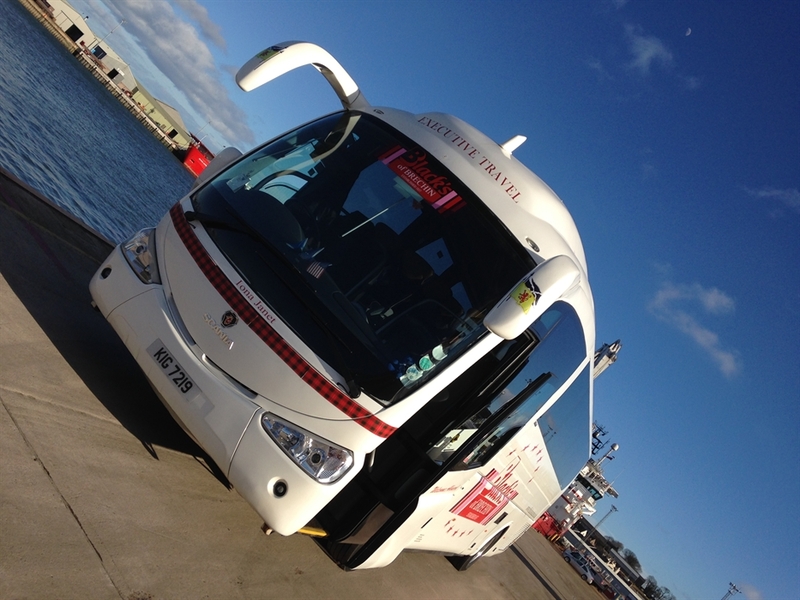 We offer Quality, Modern Executive Coach Tours and Transfers. 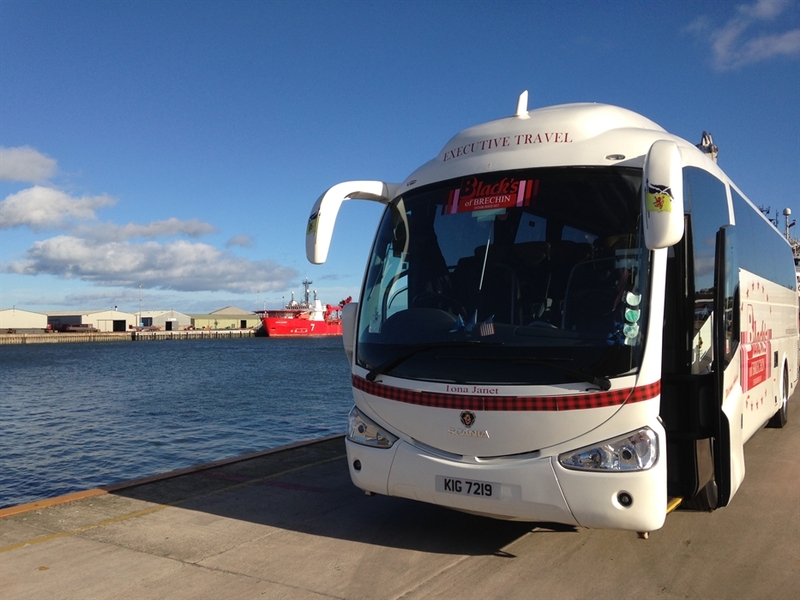 Black's of Brechin offer Day Trips throughout the year to all parts of Scotland. We are a long established family business - established in 1837, currently managed by the 6th generation of the family. We pride our company on high standards of customer service and the ability to continually exceed our customers expectations. 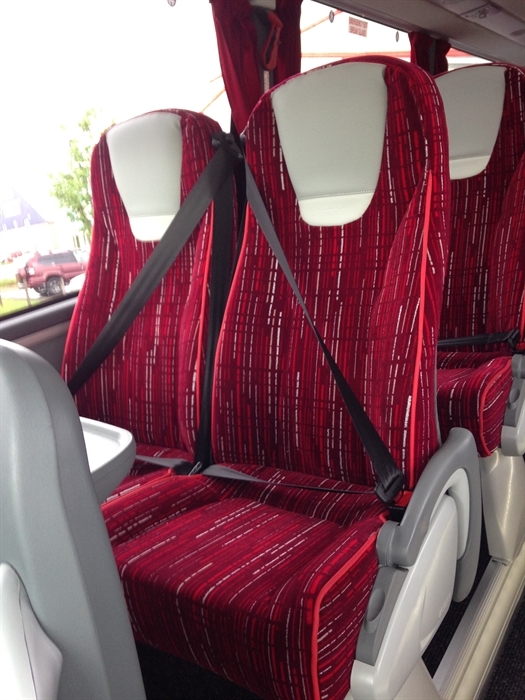 Many of our customers contract us on a regular basis as they know and appreciate the quality we are aiming to offer. 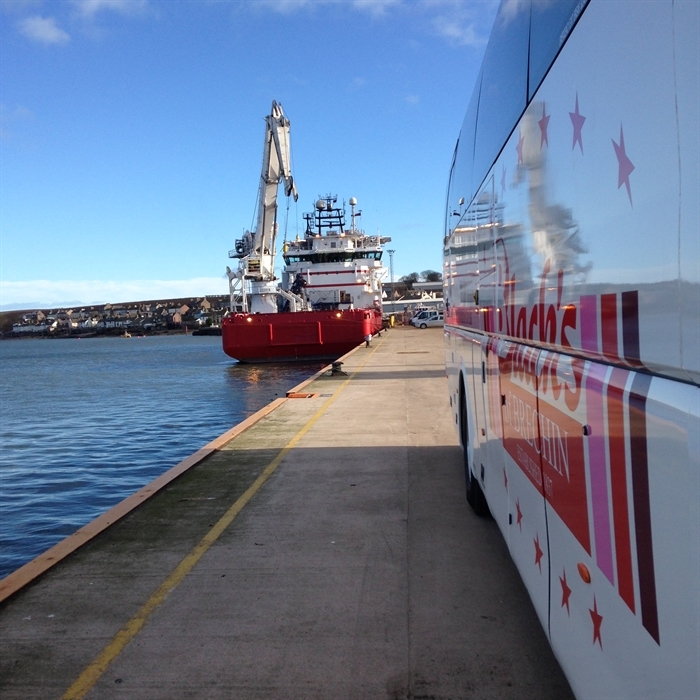 We offer Day Trips to local destinations within Scotland as well as private hire for larger groups and airport transfers. 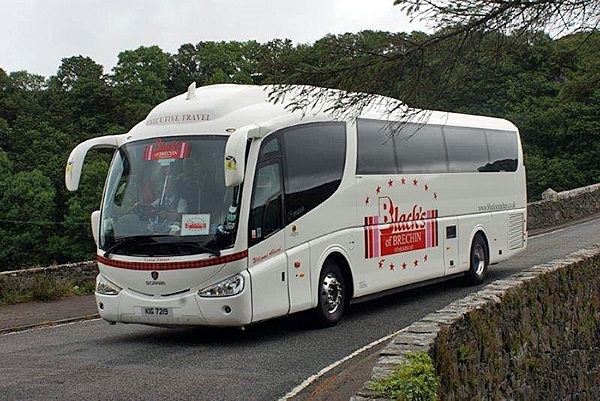 All our coaches are modern, executive specification with on-board toilet, servery, reclining seats, foot rests, TV/DVD, climate control - all to help make your journey the best experience in Coach Travel.